Planning your next vacay? Check out this week’s promos! 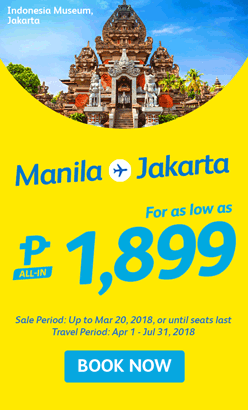 Book flights for as low as PHP1,299! Check out the promo here! Who’s ready for Jakarta? Book here now! 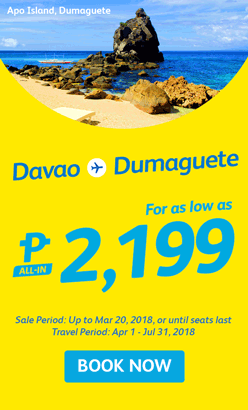 Davaoenos, you can now fly to Dumaguete for as low as PHP2,199! Check out the promo here! 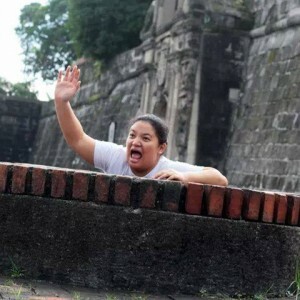 Bali, ano pang hinihintay mo? Get booking here! Time to heat up your summer getaway! 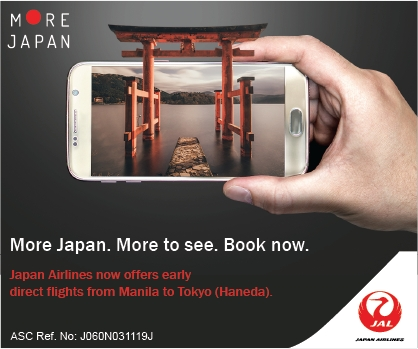 Check out AirAsia’s awesome promos here! 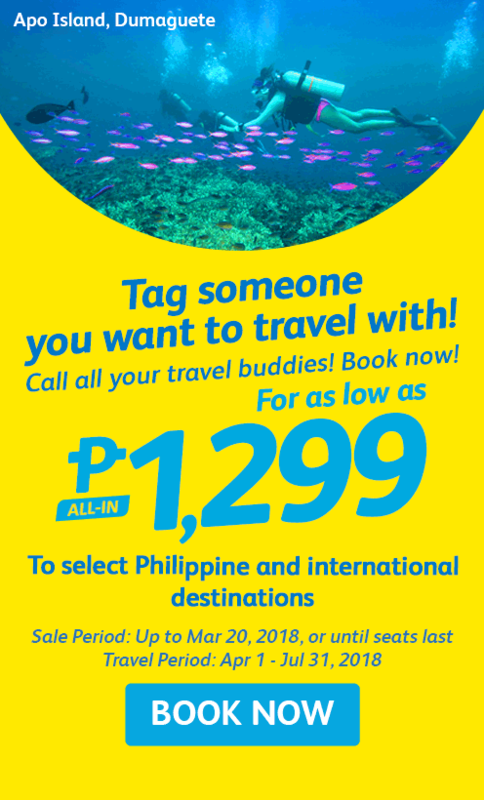 Get a discount for your flight and hotel! Check out the promo here! 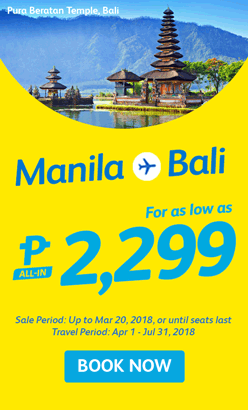 Pay PHP1,265 only on one-way flights! Check out the promo here! Got leads to more great deals? Tell us in the comments!